Green". Blessed by natural conditions great for the growth of tea, the region is home to several other types of tea too. But Zhuyeqing is the most well-known. It is also a relatively young breed pioneered in the 1960′s. Tea patches of E-mei Mountain are scattered on the hillside from 800 to 1,200 meter in elevation. The harvest starts from March and ends at April. The standard picking is one shoot with one young leaves. Listed by UNESCO as The World Nature and Culture Heritage for rich historical relics and lovely scenery, E-mei Mountain is one of Four Buddhist Mountains and a popular tourist resorts in China. An ancient Buddhist temple was built on its summit which is 3,099 meter in elevation. Visitors can either take cable car or hike to the mountaintop. Bamboo Leaf Green Tea grows in Sichuan province. It's one of the very best Chinese green teas. The fresh quality Bamboo Leaf Green is bright green, shiny, with flat short leaves, and, if stored properly, can last you up to 6 months. The tea is so delicious, The flavour is unique as the tea--slightly bitter with a hint of smokiness, no aftertaste. It's excellent for cleansing the intestines without causing discomfort. Works for weight loss naturally. 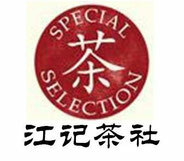 In the early 1960s a Buddhist monk of Wannian Temple of E-mei Mountain developed a green tea by his own shaping method. Few years later in 1964, some government officials sampled this new tea when they had a stop at the temple by chance. Delighted by its mellow taste, the then vice prime minister named it Bamboo Leaf Green by its flat and glossy appearance. In following years this tea remained a local product for tourists. 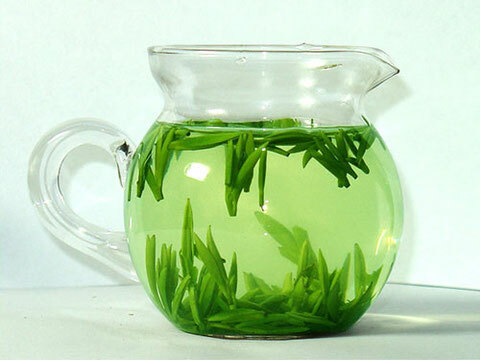 From 1980s Bamboo Leaf Green became one of best teas in China for its unique quality, winning a gold medal at 1985 International Food Exposition, Portugal. Green tea and white tea in generral is high in Poly-Phenol, which greatly reduces cancer-causing radicals. One 8oz cup of green tea has as much potency and health benefit as one 8oz cup of blueberries (a highly regarded antioxidant). Studies have shown the more tea that is consumed the less likely they will have certain types of cancer. Green tea has also been shown to help in weight loss. 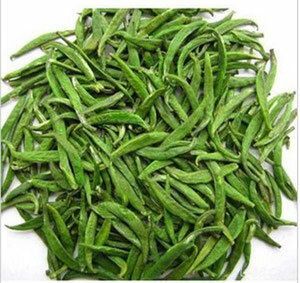 This is because the EGCG (epigallocatechin gallate) which is found in higher quantities in green and white tea stimulates our bodies to burn more calories. Tea also contains a certain amount of caffeine though less than coffee. In small quantities, green tea caffeine can help with mild headaches too. 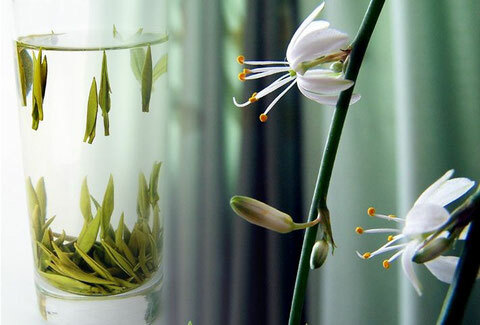 In short, green and white teas such as the Bamboo Leaf tea can help reduce the free radicals that have been shown to contribute to heart disease.